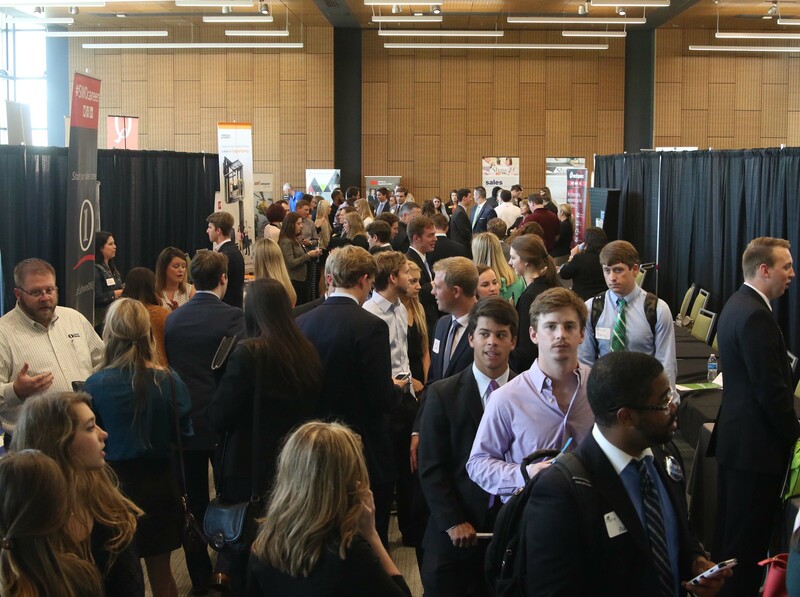 Baylor's Marketing and Professional Selling Career Fair provides students an opportunity to gain interview experience, receive career advice and network with business professionals. Corporate participants will meet with Marketing and Professional Selling majors in an open, informational forum at individual booths. Feel free to bring (or ship) your own signage, company information and handouts. To ensure that a broad range of companies are represented, we will accept up to six companies per industry. Companies that Partner with the Center for Professional Selling in 2019-2020 at a $3,000 or greater level receive a complimentary booth at the the Career Fair. Non-partner corporate participants are offered an opportunity to participate in the Career Fair on a first-come, first-served basis. Late registration (November 28-January 9): $400. Career Fair registration fees are non-refundable. Visitors are encouraged to park in the Speight Parking Garage. Download this map to help you find the Speight Parking Garage and other nearby parking options.